Here you will find all published brochures of HellermannTyton. This includes the following competence brochures: Aerospace, Automotive, Food Industry, Railway and Solar Energy. The MS Windows printing templates for Helafix and Helatag label are perfect for simple applications. For complexe applications we recommend the software TagPrint PRO. 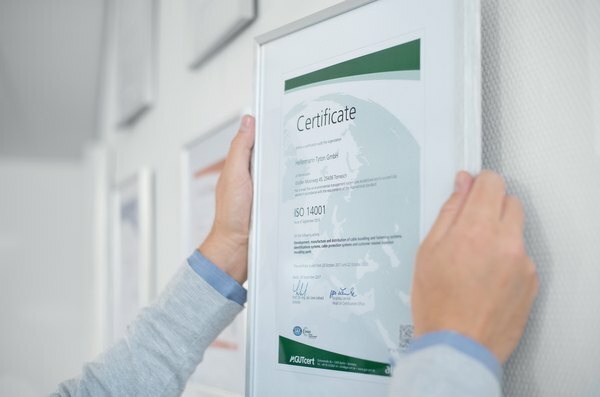 Here you will find an overview of the current HellermannTyton certificates.